How to Have a Budget Wedding? When Everol Dsouza and Merlyn Fernandes decided to get married, they were clear that they had a budget to stick to and ensured that they planned everything to the tee and executed the same meticulously. You can too, as otherwise weddings can burn a big hole in your pocket and most of it may be wasteful in retrospect. If you are concerned, fret not and read on. Indian weddings are known for their pomp and show, well we all know of the big fat Indian wedding, but in case you are the one who wants to keep the savings for tomorrow, a professional planner can help you find a way to have the wedding of your dreams and still create memories to cherish a lifetime. Alternately you can take charge and plan your wedding the way you want it. Kumud Singh, Resident Manager, Jaypee Greens Golf & Spa Resort, Greater Noida avers, “once you have decided upon your budget, plan every aspect as per the division of its fund allocation. The selection of your product, venue, services, entertainment, décor, menu, giveaways, transportation, has to be as per your need.” Wedding planning is all about management and you need to reflect on how many people you want and the atmosphere you want to create. More importantly, do the guest count and set your priorities in advance. Ashok Kumar E.R., CEO & Co-founder, Scripbox advices, “go for an off-season wedding. You can cut costs simply by choosing dates, during the off season. This will help you get discounts on everything from venues to caterers. An additional benefit is that your marriage dates will not clash with other weddings. Once you have a date for your wedding, start allocating a reasonable sum of money each month towards your wedding fund.” This will also help you set away sufficient money for your big day. You can get a budget venue if you book it well in advance. Also, booking the date on a weekday will go easy on your pocket. Everol Dsouza – Founder, ED Fotografii says, “food, décor, clothing and jewellery are areas you cannot avoid spending, while wedding invitations, alcohol, venue can work on a budget. We also used online shopping platforms to order creative yet cheaper elements like the cake top, bow-ties and the like.” Make sure that no matter what, you will find money for a specific venue, decorations or a theme, or a certain kind of food.”Instead of spending a fortune on designer dresses for the wedding day that will just be lying for the rest of your life, you can get an amazing designer lehenga or gown at a decent rent. 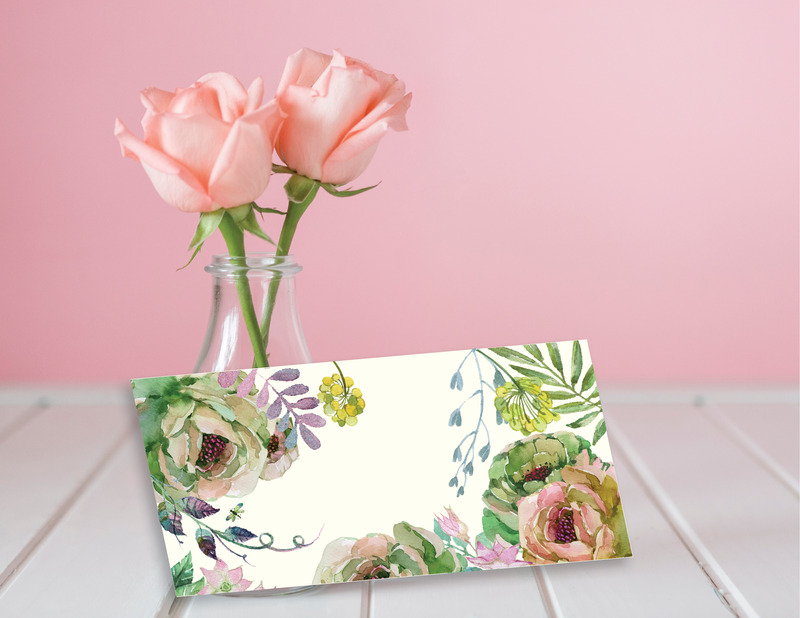 You can also save on your wedding invitations cost by smartly investing in getting limited yet beautiful wedding cards for only your close circle. For the rest, email or WhatsApp invites will do good,” says Zuzer Lucknowala, Managing Director, Party Cruisers Ltd. Priti Agarwalla & Sunaina Agarwal, Founders, Desi Lantern aver, “the comprehensive look of the event is what matters. It helps keep the budget just right. Stressing on individual parts eventually sky rockets the budget, thus concentrating on the overall appearance should be the predominant. For example, central arrangements and installations are more pocket friendly than corner arrangements, even though they leave the same impact. A lavish entrance will always get you brownie points. Likewise instead of going in for readymade designs for invites, you can design a custom one that will be unique and easy on your pocket too! Wedding on a budget is a tough task but with the right resources and a solid plan, it is definitely easier to reach your goal. To reduce the cost, it is necessary to get creative and have family members helping in making things. Ashish Vohra, Managing Director, juSTa Hotels and Resorts says, “at the Jehan, as the exclusive venues belong to us in Delhi, Rajasthan or Hyderabad, we are able to work out special deals for our guests wishing to host their events with us. We have our own in-house teams that design menus and cater for these events. And since we specializing in weddings and achieve scale of operations and economies, we have our partners who help us facilitate these integral arrangements of setups, props and themes. Guests can also consider stay arrangements and logistics while organizing the wedding events as at most times, they tend to overlook these and not budget for them.” Prioritizing how you are going to spend the money budgeted for your marriage helps in figuring out where to cut costs. Avadhoot Mahimkar, Director Sales & Marketing, The Resort, Mumbai avers, “as far as the menu is concerned, try and keep the starters and live counters minimum, and focus more on the buffet spread. Adding starters and live counters will add to your food cost as live counters comes with an extra price tag in almost all the hotels. Avoiding liquor at the wedding parties is also a good choice.” There are services available at all price points. Bridal clothing can be very beautiful but without spending a bomb. “Your outfits don’t have to have designer labels – they just have to make you look beautiful. In New Delhi, head to places like Chandni Chowk that offers ample choices. You could also visit Jaipur or Lucknow to see the variety available with local handiwork options. Jewellery is a great area to spend on as it is a future investment and can be passed down generations. In terms of return on investments try to spend a little on cut diamonds though polki and kundan are a must for every bride,” advices Sunanda Kashyap, Owner, Crazymee Bespoke Stationery and Design. Remember at the end of the day it is all about good memories, a spectacular celebration and a wedding within budget that makes for a perfect keepsake. And your wedding is a day that must be exactly that. Read the fine print as there are hidden costs while booking a venue. Fix the deliverables at the beginning in writing to ensure changes do not happen close to your wedding date. Do a background research before booking any vendor and be aware of any upselling. Keep a smart and simple décor, spending heavily on the décor will make the budget high. Avoid too much usage of fresh flowers as prices tend to increase in the wedding season. 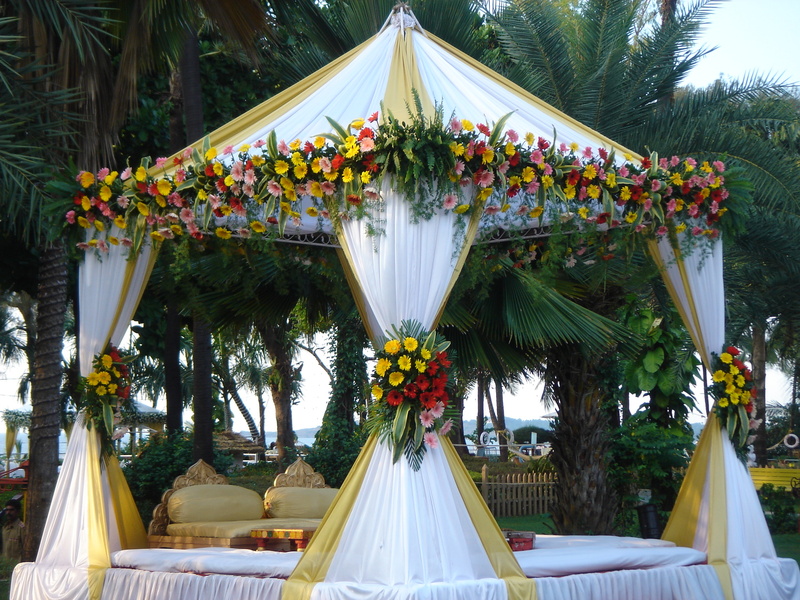 Try and find venue which suits your budget and are within your vicinity. Always pre-book your wedding venue in advance to enjoy early bird discounts (especially at hotels). Choose a menu wisely – do not have many items, have some specific cuisine as well as some local food that will add a unique touch.